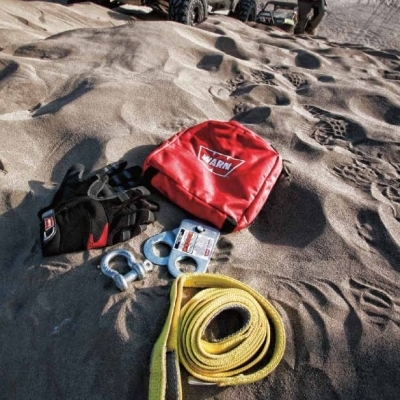 These accessories are essential gear for getting the most out of WARN Powersports winches. Kit includes the basic tools needed to properly rig-operate your winch. These accessories are essential gear for getting the most out of WARN Powersports winches. 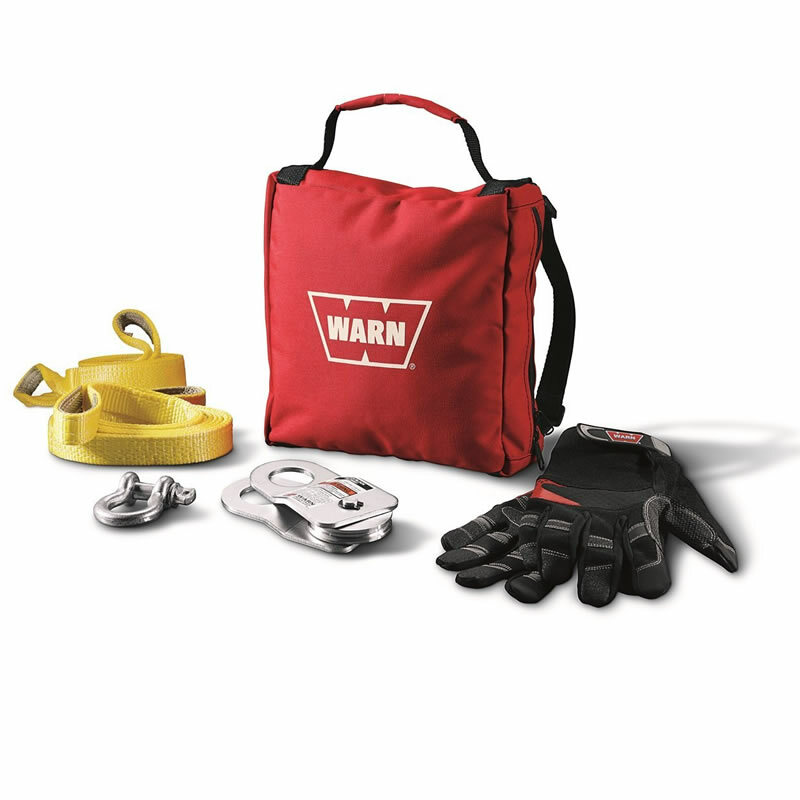 This complete kit includes all the basic tools needed to properly rig and operate your winch.